I started flying last year. On February 28th, 2013 I had my first lesson. July 3rd, 2013 I received my Private Pilots license. I then started working towards my Instrument rating doing a lot of cross countries and hood time. I got my Instrument rating November 11th, 2013. 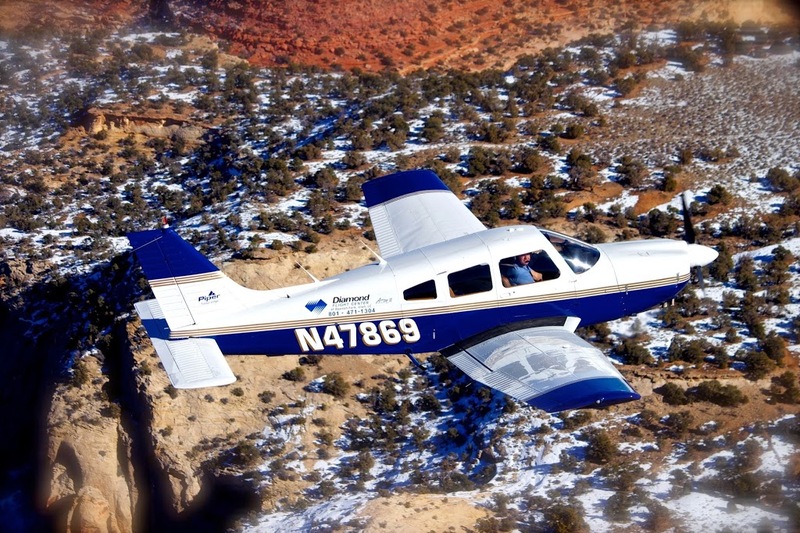 After that I took off to the west (Spanish Fork, UT) where I did some mountain training, back-country flying and received my Commercial Pilots License January 22nd, 2014. 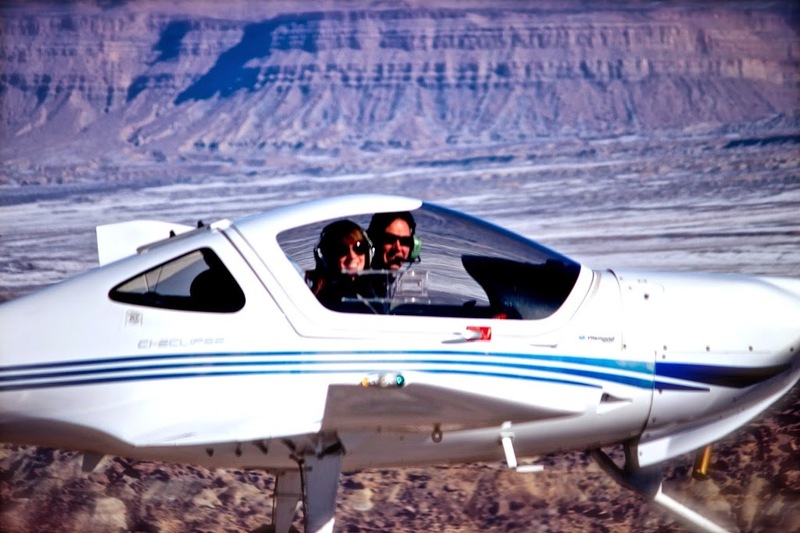 I stayed out there until the end of February 2014 while I did a CFI ground school course. 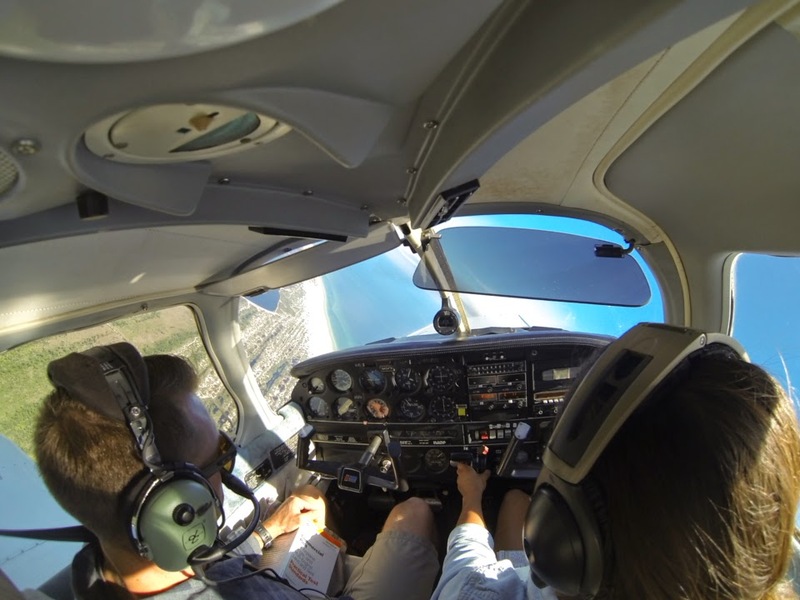 I came back to Alabama and finished up my CFI with Rod (Kellogg) and took my checkride, (twice) (I’ll explain later) April 23rd, 2014. I wish I could say I grew up around it but I really have no flying background at all. Nobody in my family ever ventured into the aviation world. I am the youngest of 6. Me and my siblings have totally different interest. One works offshore, one served in the army, One is a horse trainer and works in Hollywood western films, one is a police officer and one is a soon to be English teacher, Me… I’m just a pilot. I guess my love for traveling is what really got me into flying. From age 11 to 17 I wanted to be a professional surfer. I traveled all over and spent the majority of my time in the water. 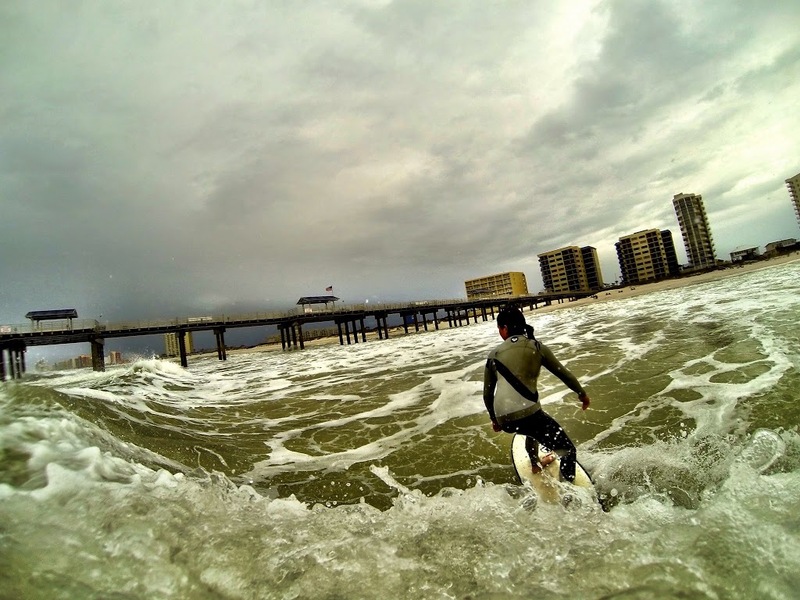 I competed in surf contest locally and on the East Coast. When I finally picked up a small sponsor I thought that was it… that’s what I was gonna do the rest of my life. After a month in a half in the southern jungles of Costa Rica when I was 17 I realized I loved surfing but lost my interest in the competitive side of it. I just wanted to travel! It didn’t matter where I was going or why I was going It only mattered THAT i was going. I have a few more stories in between all that and the time I started flying one which involved buying an RV and trekking across America in it for a few months but lets skip to what matters.. Flying! 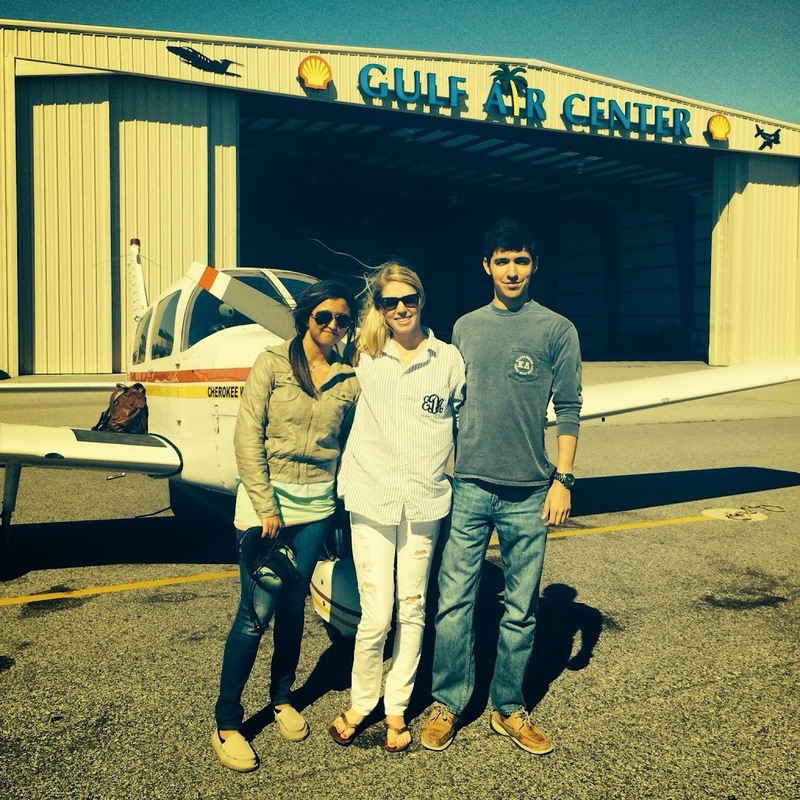 I started flying in Gulf Shores, AL out of Jack Edwards with my first flight instructor, Nate Coleman. I flew a C-152 with him up until I got my Private License. I really enjoyed those first few months learning something completely new to me. I was fortunate to have a really good Instructor too. 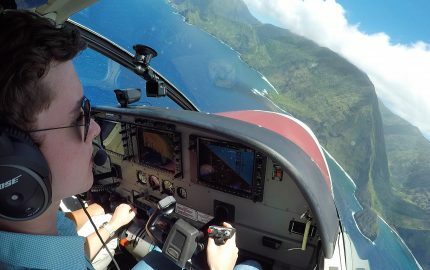 I had my first solo April 10th, 2013. Scary stuff!! I did the usual 3 landings and bring it in thing. I’m sure it’s the same for every pilot but I’ll never forget that day. I just couldn’t believe someone trusted me enough to let me fly a machine into the air by myself… well maybe they didn’t trust me but that’s what insurance is for right? I think I was hooked to flying the first day I stepped in the plane but the hook was definitely set on that day. 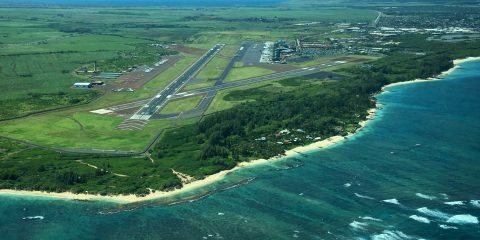 I was working a full time summer job (7 days a week on the beach at a Parasail and water-sport company) while I was a student pilot. Nate was cool enough to get out there early before I worked most mornings to fly with me (I owe him big time!) After about 52 hours in the logbook I took my PPL Checkride with a really cool examiner named Chip. It was a success! “It wasn’t as bad as I thought it would be.” Of course that was just my “License to Learn”. Well that won’t suffice… Time for the next thing. I continued my training with Nate this time in the PA-28 (Cherokee Warrior) and after many practice ILS’s, LOC’s, VOR’s, holds (sorry Nate for frustrating you during these), radio chatter and long cross-countries I took my Instrument Checkride with another great DPE, Mal. Again, “It wasn’t as bad as I thought.” That was a really rewarding rating to get and probably some of the most important training for any pilot. After a bout 100 hours of time building I went over to Utah to learn how to fly around the mountains. That was some really fun flying and I met some good friends I still talk to. I flew the Piper Arrow for the 10 complex hour commercial requirement with another good instructor, Rob Machado. He taught me a lot about mountain and canyon flying which was great! This training was fun because after a lot of stressful instrument and precision flying I got a chance to stick my head back out the window. I took the CSEL Checkride with, yes, another great examiner, Lynn French. I think he enjoyed making it a little difficult by lots of distractions and talking during the checkride but it was a good day! “It wasn’t as bad as I thought.” Now I can get paid to fly! I started the CFI ground school the following evening. This is where I met Scott Pettis. 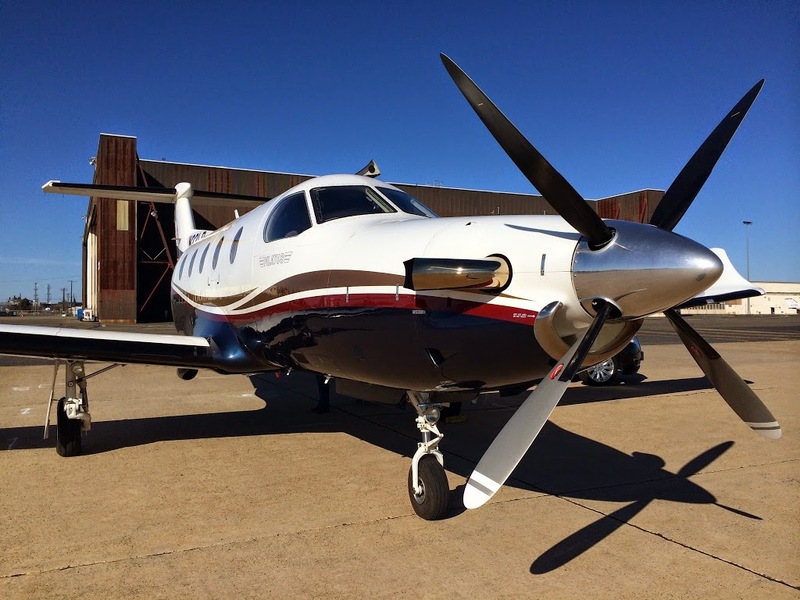 He’s a 15,000 hour pilot and is the captain of a PC-12 (Pilatus). 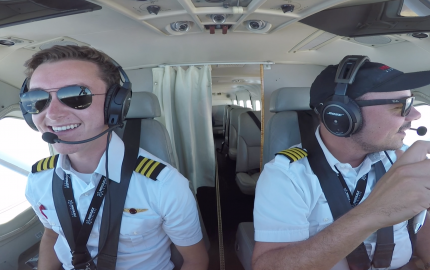 His boss, who owns the PC-12 wanted him to get his CFI so he could start logging time while Scott flew him all around the country so he was 1 of 4 students in the class with me. We helped each other with CFI lessons and flew around in the DA-40 and the Cessna Corvalis together taking turns being the student and the instructor. 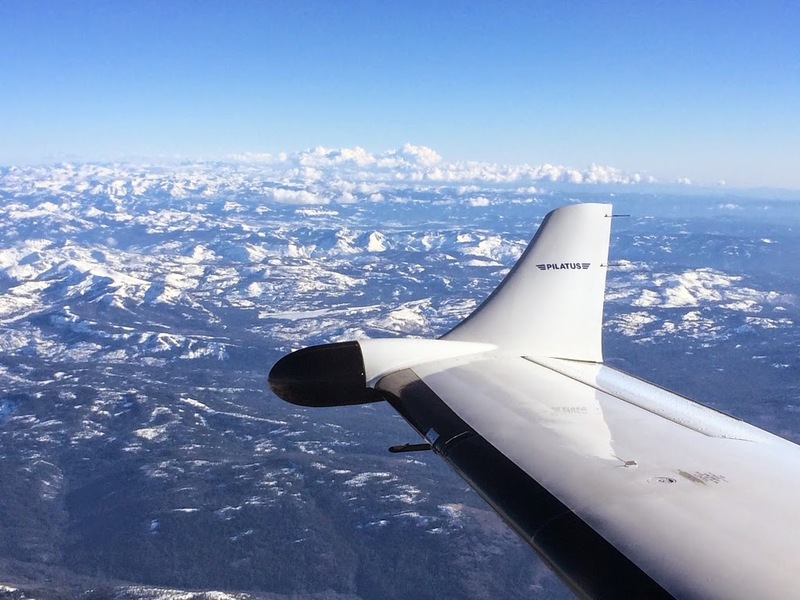 I got a chance to fly the Pilatus with him back from Sacramento. I also got a couple turns at flying a helicopter with him, an R-44. He’s a really good pilot and I learned a lot from him. Well I eventually got tired of being land-locked in snowy Utah and had to go back to the beach. I got back to Alabama February 26th 2014. Rod was kind enough to help me out with some more CFI practice flying and getting my checkride scheduled (I owe him big time too). Rods another awesome pilot, anybody can learn a lot just flying with this guy for a few minutes. Another requirement for the Initial CFI is Spin training. I did some spin training back in the summer with Nate after I got my PPL but the FAA was looking for something more recent so I got to go to Pensacola and do a Spin course and Intro to Aerobatics with this Genius of a Pilot Jimbo aka Capt. Cuervo. Fun Stuff!!! 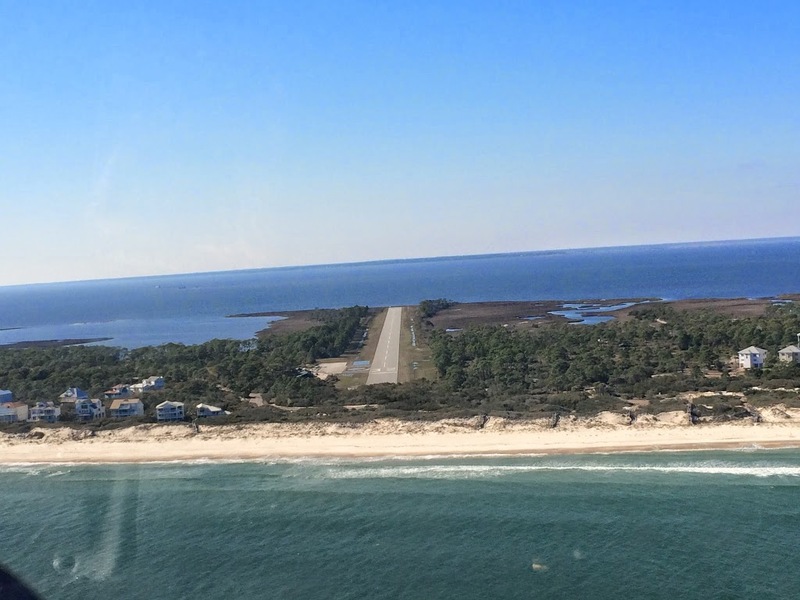 Meanwhile during all the craziness of studying and preparing for the checkride I got the opportunity to run a few scenic flights out of Gulf Air Center at KJKA, and do a little bit of banner towing with a local pilot, Bancroft or “Banc”. I also got to go along on cross countries with Rod in the Cirrus, Cherokee 6, Comanche, and King Air. 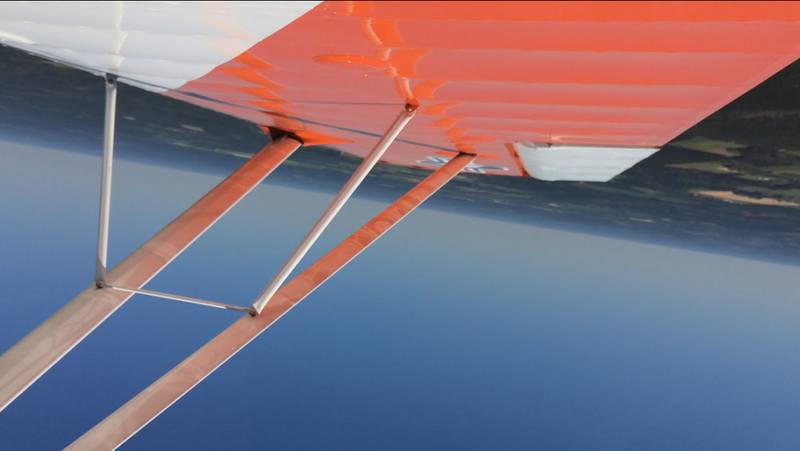 It has been great flying different planes and getting the feel for each of their own flight characteristics. After all the fun it was time to take the checkride. It was scheduled for April 21st, and got pushed back to the 22nd for weather and aircraft maintenance problems. 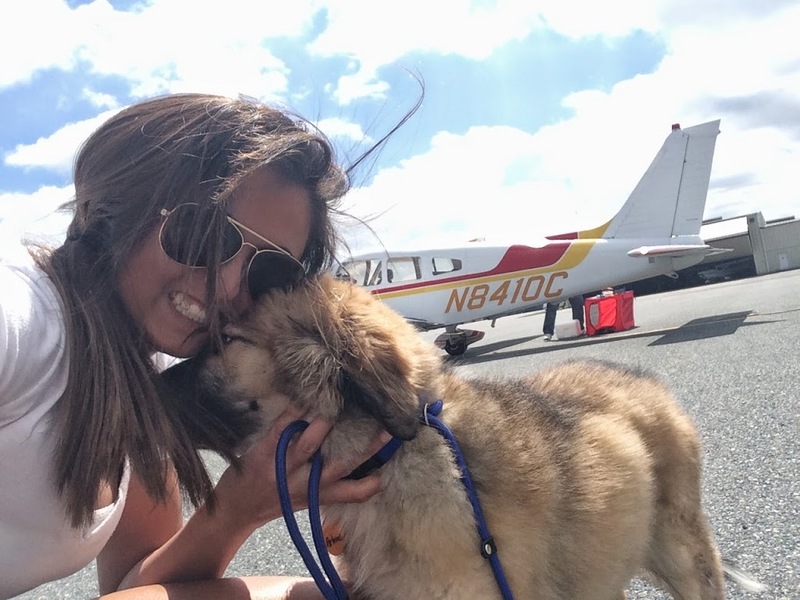 For the CFI initial checkride the FAA local FSDO inspector has first choice of giving you the ride and I got assigned a lady from the Birmingham FSDO, Nina. 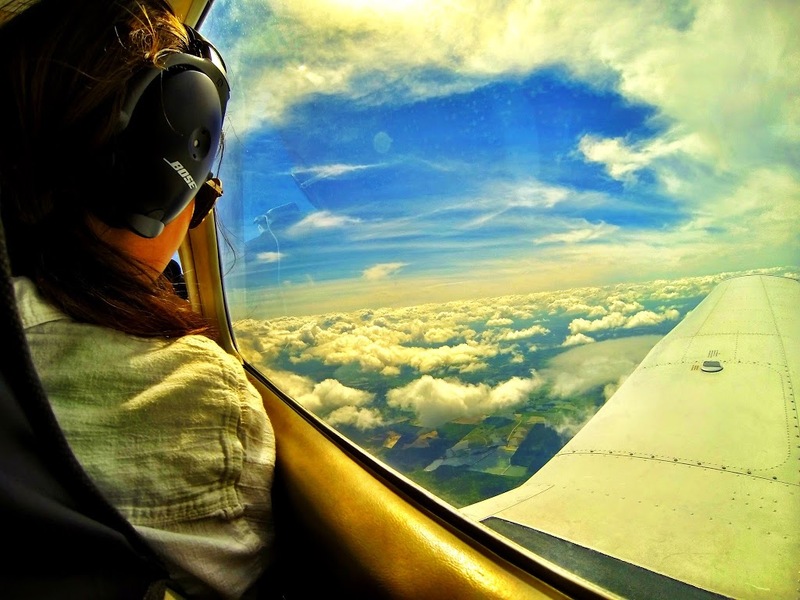 the checkride went good that day I made it through the famous CFI Oral portion. That was the part I was dreading. We made it into the Warrior to knock out the required maneuvers and i was going to finish the ride in the Comanche to demonstrate Power-off 180s and Complex proficiency. Got about an hour into the flight when the ceilings started dropping quick on us forcing us to land. I got a LOA (Letter of Discontinuance) due to weather. I wasn’t able to finish the ride with Nina but fortunately I was able to go up to Jasper, AL. the next day and finish the maneuvers in the Comanche with another great Pilot and DPE, Gordo. Again, “it wasn’t as bad as I thought.” The checkride went great despite the plane trouble me and Carl (local pilot and CFI) experienced on the way up there that morning. Basically ending in a dead-stick landing at a remote airstrip in north Alabama. After returning to KJKA and receiving some “pit-stop” maintenance we went for a second go up to Jasper where I finally became a CFI. More power trouble on the way back that night but we were able to land safely home. I have a few more flying stories I’d love to share but I will be up all night if I keep writing so I’ll wrap it up. I can say that I am very lucky to have such amazing pilots and instructors to look up to. Nate, Rod, Rob, Scott and many others have each taught me different things about flying that you can’t really put a price on. I hope to do the same for my future students. At only 400 hours total time, flying has been the most challenging and rewarding thing I’ve ever done and I have much more to learn and experience from it. 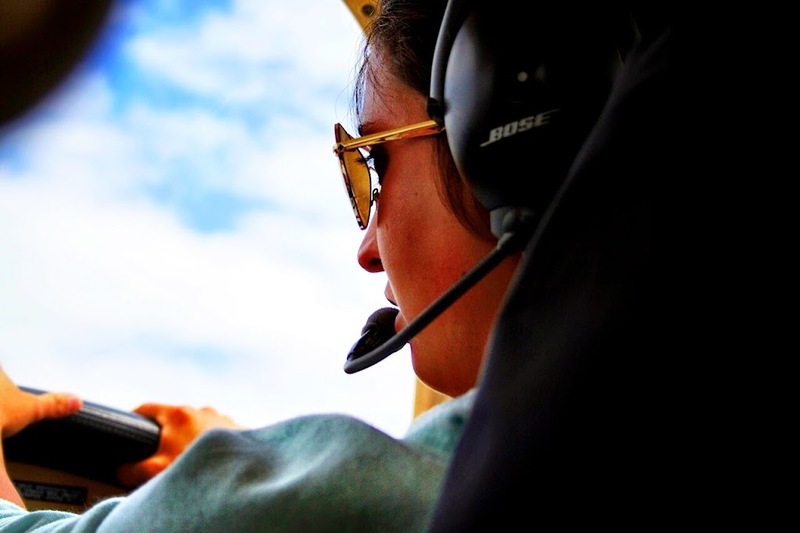 Any aspiring pilot that reads Swayne’s Blog for advice and has lasted all the way through my long post, The only thing I can say is study, fly, study again, fly, and study some more. You’ll learn something new every time you crack open that book or read that article. 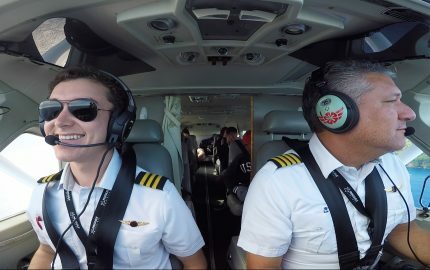 If anything, besides my talented instructors, has gotten me this far in aviation it’s because I read everything I could and watched every video I could about flying. Stay persistent, respect the weather and keep flying! Thanks so much Haley for writing in and sharing your story! The fact that you’re a CFI and only 19 years old, two years older than myself, is so cool! I have a feeling you’re going to have an awesome and exciting career. You’ve already done so much! Haley, Great to meet you! I smiled your entire post. As a middle kid of 5, nobody in my family had anything to do with aviation either. And loved the surfing photos… my middle daughter did that in Santa Barbara while going to school. Actually, I took her for her first surfing lesson when she was 15 in Hawaii. She was much better than I and took off with it. Kind of like flying on waves. Your story also shows the power of meeting people and creating opportunities to fly. I love it! So..remember, we have a lot of water in the Pacific Northwest and Lake Union Air is a great place to get a float plane rating! I did mine about 25 years ago. Nice to meet you! 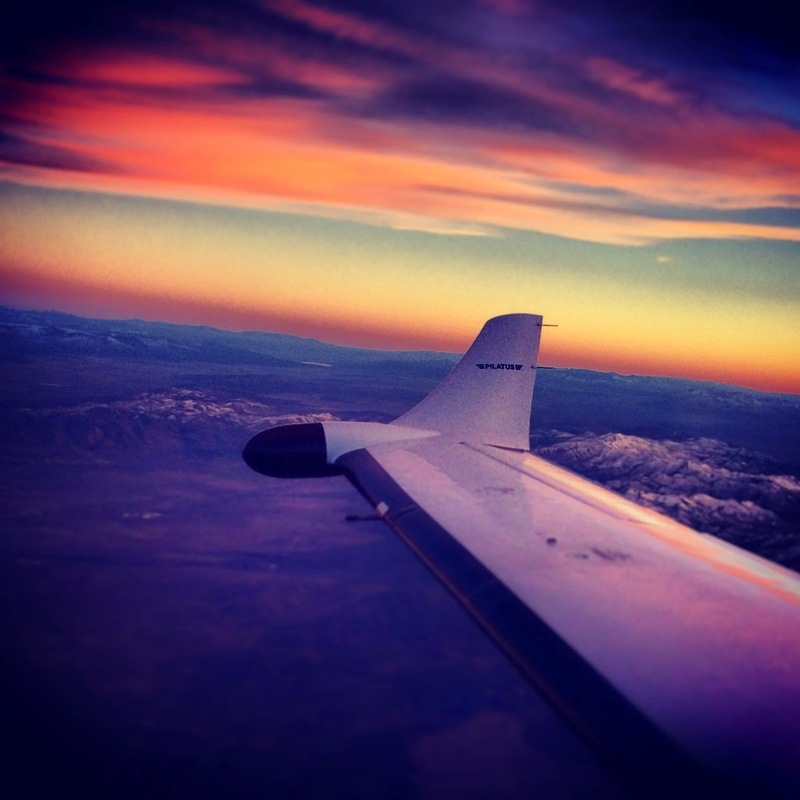 Visit me on Flight To Success… see what I’m up to now. (Besides flying for Delta) http://tinyurl.com/mybeajb I hope that one day I will be flying with you! 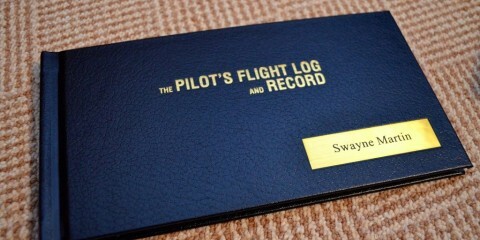 Swayne, thanks for sharing another great pilot! I find it so cool that Haley is a CFI at 19. There aren’t too many people in the world who can say they’ve done that. She’s had an amazing journey so far… can’t wait to see where it’ll go! That was a great story keep going and have fun. I always wanted to fly and only soloed in a Glider over Cambridge England after being towed to 3K by a Tiger Moth. Mariage came along and ended that venture, but I did get a check ride in the back seat of a RF4C Phantom and F4E Phantom aircraft. One was over Cold Lake Canada and the other was over the North Sea off of Scotland. My career now at 66 has been a good one but not as grand as the one you are starting. I served in the USAF for 22 years as a Jet engine mechanic and Flight line supervisor. With 22 years experience working and managing the F4 Phantom and J79 Engine maintenance GE Aviation hired me through Belcan Engineering. I now have a total of 46 years experience and known Worldwide in the foreign military community as the Expert Consultant for the F4 Phantom J79 Turbojet engines that can solve any problems they are experiencing and get them back in the air quickly. I have no plans to retire as I love my job too much to walk away. I plan to work in support of all friendly F4 Phantom Air Force operators until the last military mission is completed, projected to be 2020. 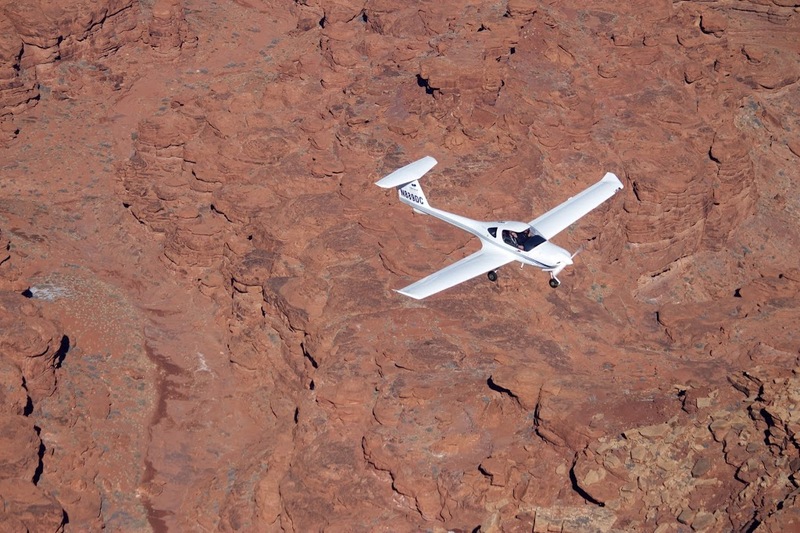 If I had any regrets it would be that I did not pursue the glider flying and jump over to powered flying as a natural progression! Does anyone know how to contact Haley for her CFI work? I need my BFR and I live only an hour away from Gulf Shores, have been looking for an instructor. Seth, I will shoot you an email with her contact info shortly. Swayne, if you could pass along my information too that would be great. We were looking up information on how much banner towers make, when we first read about Haley, and she mentioned wanting to be a Twin Otter pilot. 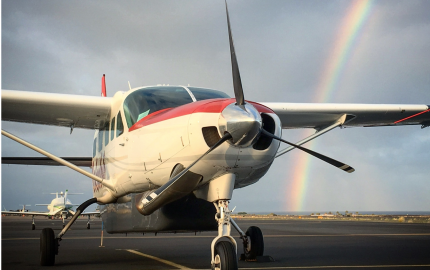 We’re in the NOAA Corps flying Twin Otters in need of more pilots. Wish you all the best in your aviation career! Nobody ever talks about the financials involved in flying. It’s just rewarding and you meet all these people. 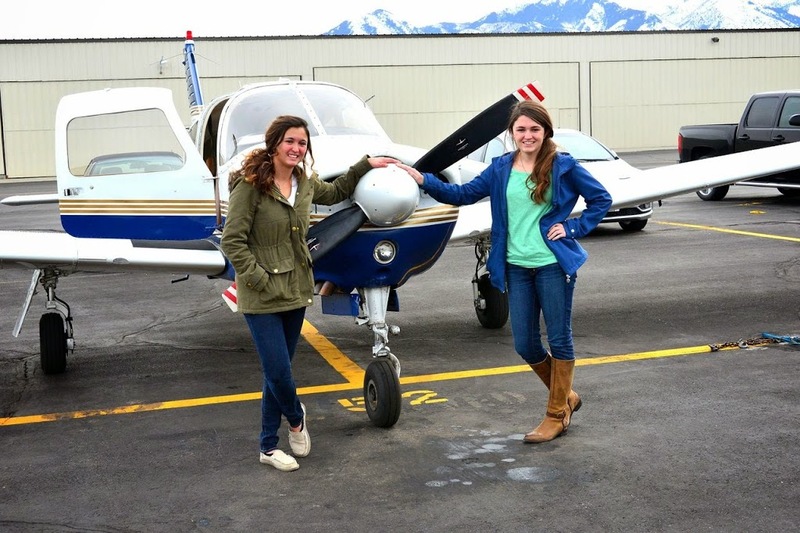 How does a 19 year old pay for pilot training and go to all those flight schools? 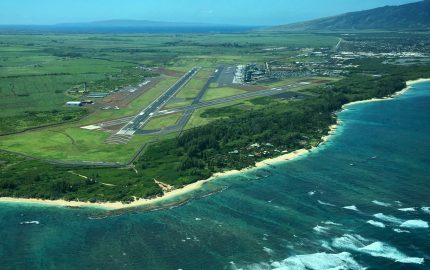 Don’t get me wrong, I think its great but adding a perspective on how to pay for it might take a step toward ending the “pilot shortage”. It’s been 3 years and 4 months since this blog was written. I’d love to hear if you are still on the “running a Seaplane Island Hopping/Exploring/treasure hunting company down in the Caribbean” path. I do hope all is well and you are accomplishing all those goals because flying really is as rewarding as you can possibly imagine. My parents have the oldest continuous Banner tow company in America. My grandpop started towing banners in 1945 when he came home from the war. After towing gliders to France he was good at towing. I am an A&P and love flying. We have 3 pa-12’s, 3 pa-18’s with two more on paper, 4 j-3’s and one j-3-G that I built. It was a glider #95 out of 110 made with a j-3 front end welded onto it, what’s nice about it is the seat is 4” back which gives you more leg room and changes the balance so you can fly it from the front seat, it is the Porsche of our planes it handles so nice. We tow all summer long on the coast of New Jersey. We have towed every summer since 1945 and have a great training program, my father has been training the guys for 37 years and has a real good feel for a guy who is gonna make it or not. I’m lucky to have had all these years in tailwheel airplanes. I think I have about 30 hrs in tricycle gear airplanes and so many hrs in tailwheels and have years of unlogged hrs in cubs and cruisers. We get a batch of new pilots every year and it’s great to watch them learn how to land on a small field, pick banners, make mistakes and become better pilots. We get one or two every year who know everything at 21. These guys get humbled and thento see them start to really get it is cool. Every one who comes here and flys for at least a full season always come back and tell us how this is where they really learned to fly. I’ve met some of the best people/pilots and made a lot of great friendships here. Oh yeah and the story’s of the crap that’s happened here over the years, whew! Lol. We have had some mistakes that flew over the years that would make you laugh your but off. Well I’ve yaked enough, it’s great to read Haley’s story. What a great girl. Good luck Haley and keep on dragging rags.